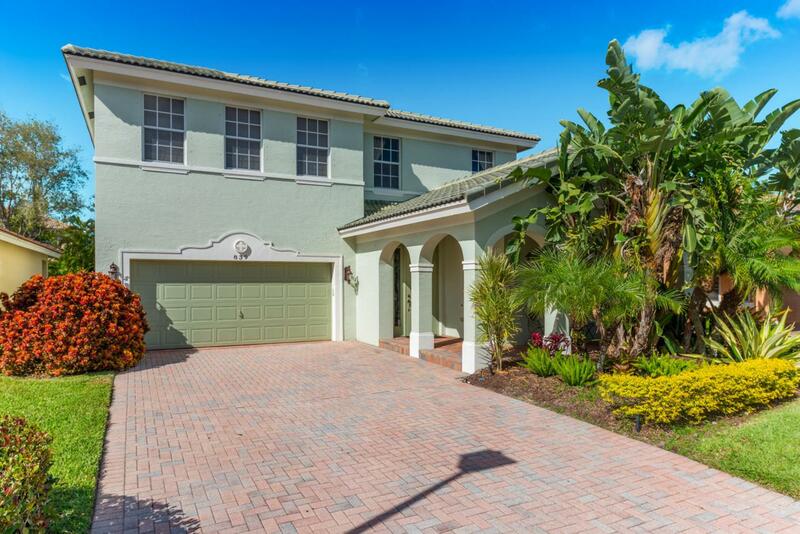 BEAUTIFULLY MAINTAINED 4 BEDROOM / 3 BATHROOM POOL HOME! Martins Crossing is a Family Friendly community close to major roadways, shopping and dining as well as festivals and waterfront activities in down town Stuart is minutes away! Excellent schools ! Soaring ceilings greet you as soon as you enter and this home is light and bright! Large eat in kitchen as well as formal dining area, formal living room AND family room allows plenty of space for friends and family! The patio / pool area has plenty of room for entertaining as well !